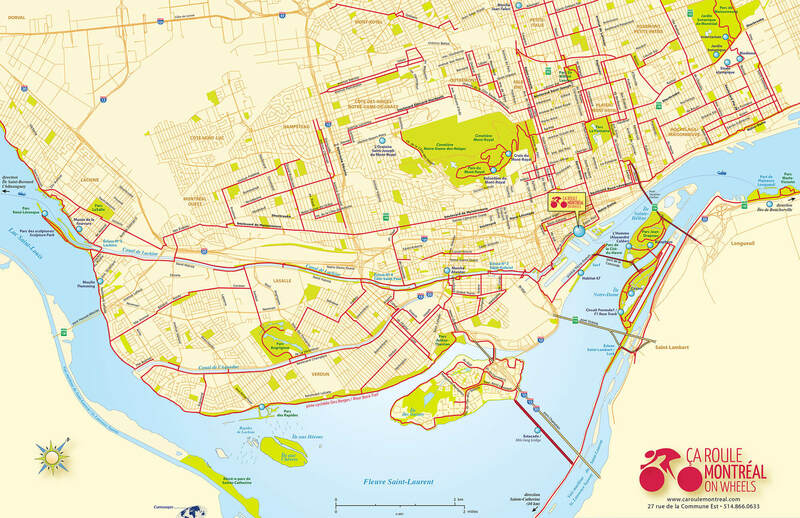 More than 350 km of bike paths are at your disposal in Montreal and its surroundings. 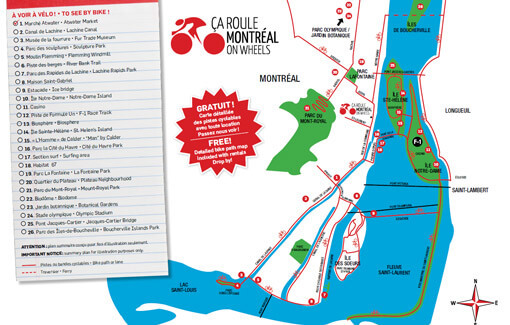 Leave on a ride-to-discover Quebec’s metropolis with a bicycle from Montreal On Wheels! Our qualified staff will know how to advise you for your bike rides and journeys in the Montreal region.